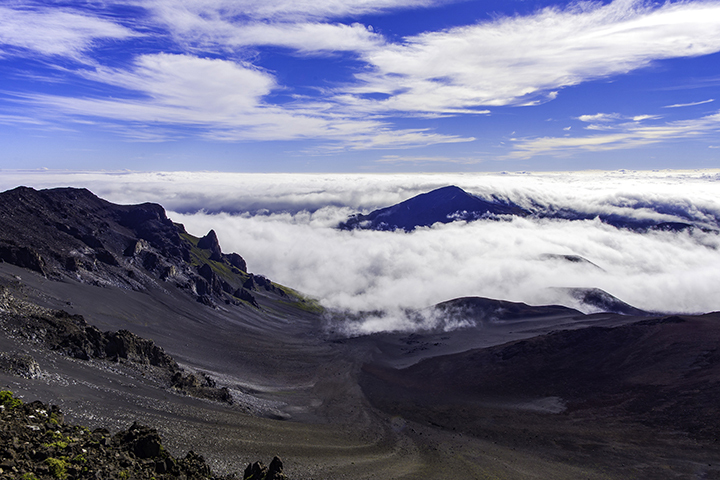 Visiting Haleakala National Park, one of the top things to do on Maui. What are the top things to do on Maui? On Maui there are more than enough activities to keep you and your family fully engaged. The Valley Isle offers many unforgettable memories. Such things include culinary tours, stunning waterfalls, intriguing historic museums, ocean centers and colorful beaches. This why people say “Maui no ka oi” or Maui is the best. But what happens when you are only in town for a few days? How do you decide which experiences to prioritize? Because of this, we have boiled down a list of priority things to do on Maui. Possibly one of the most popular things to do on Maui is driving the Hana Highway. Famous for its winding curves and views, the Hana Highway is the only way to explore this part of Maui. It begins at the town of Paia. From there, it winds through a long narrow road full of scenic vistas, secluded waterfalls and picturesque villages. 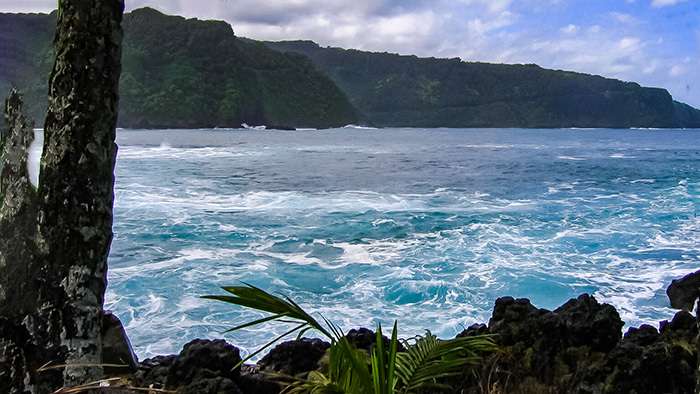 Then it continues through the historic town of Hana and ends at Oheo Gulch in Kipahulu. At Oheo Gulch, you can explore the Seven Sacred Pools. It’s an ideal place to take memorable pictures of bamboo forests, towering waterfalls and idyllic swimming holes. One of Maui’s most fascinating features is the towing volcanic mountain Haleakala. 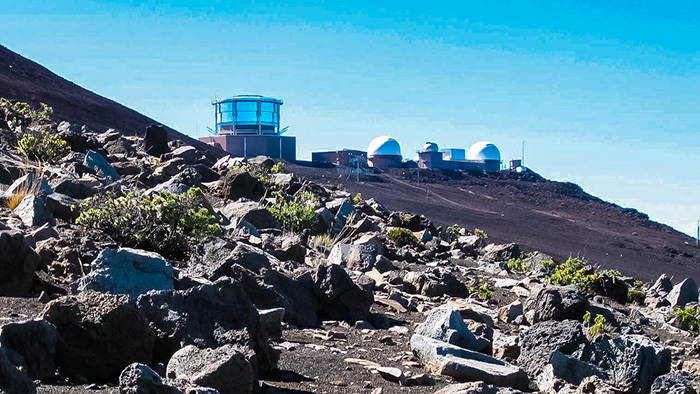 And one of its most striking aspect is its summit area within Haleakala National Park. Visiting this national park has to be one of the best things to do on Maui. Especially if you’re an early riser, traveling to its 10,000-foot summit is a rewarding experience. For those that arrive before sunrise, visitors can witness the sun illuminating the morning skies over billowing clouds. Star-gazers can also enjoy untainted views of clear constellations from the top of this dormant volcano. Getting to and from the summit can be time consuming. But it is well worth the effort. Are you a certified scuba diver, curious to try snuba diving or simply content to snorkel? Whatever the case, Molokini Crater is one of the greatest places to see marine life in Hawaii. While over its reefs, divers can catch glimpses of eels, sharks and an abundance of reef fish. Experienced scuba divers can explore the backside of the crater. It drops nearly 350 feet and manta rays, dolphins and a variety of sharks frequent this place. Be sure to book a morning dive. When you do, the water will be most likely to be smooth, calm and loaded with fish. A trip to Maui would be incomplete without spending an afternoon in Iao Valley State Park. The park extends across 4,000 acres of verdant rainforest, streams, gardens, waterfalls and historic sites. 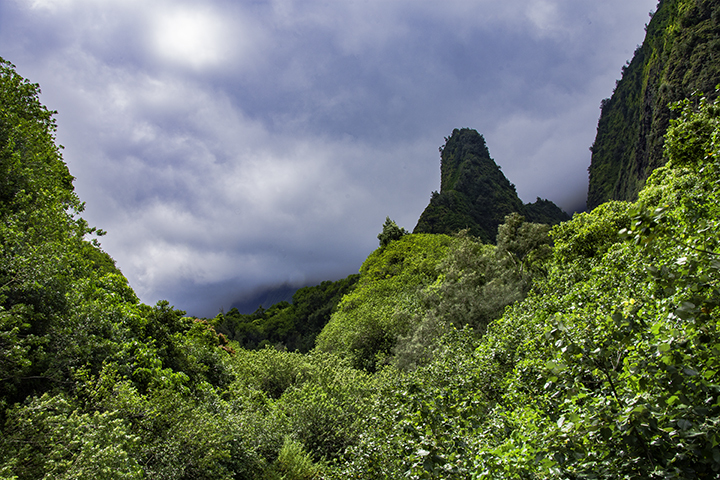 One of the most prominent aspects of the valley is the 1,200-foot peak, Iao Needle. Here, hikers can trek up to high lookouts for unparalleled views of the landscape. The historic Battle of Kepaniwai occurred in this location in 1790. In this spot, King Kamehameha brutally defeated the armies of Maui as part of his quest to unite the Hawaiian Islands under his rule. Historic Lahaina was once a thriving whale port in the mid-19th century. Hundreds of whaling ships once came to this harbor town in pursuit of humpback whales migrating from Alaska. To this day, whale watching is a favorite activity of Maui. Over 6,000 of the majestic beasts swim in the waters off Lahaina every year. Book a whale watching excursion. Or have a picnic on the Au’au Channel off Lahaina where the humpback whales breach above the waves.